Today’s trucks are the modern version of the covered wagons of yesterday. But today we live in a society where people demand products and goods delivered overnight. These goods can only be effectively delivered by trucks, and trucks require drivers. The demand for drivers is staggeringly high today and trucking companies are looking for well trained people to fill their positions. 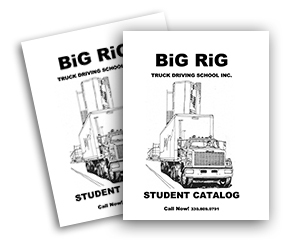 The industry need for drivers is growing every day. 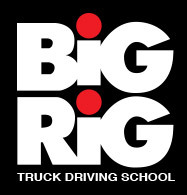 The American Trucking Association estimates that the industry needs 80,000 new drivers every year.